Agra, the city of Taj Mahal wil now be exactly one and-a-forty-five minutes away from New Delhi railway station, thanks to the Gatimaan Express, the proposed train from New Delhi. Awaiting final clearance from the Commissioner of Train Safety to make commercial launching, it will cover 200 kms in the time which is a sort of record. Slated to be the fastest train in India, it will run on the speed of 160 kms /hour. Though termed as the fastest train in India, it can not be placed in the category of high speed trains exactly. 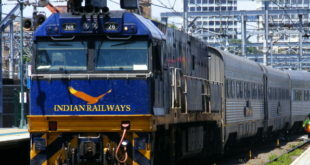 To be eligible to get high speed status the minimum speed of 250 kms/hour is required to attain by a train, according to international standards. The second fastest train, which incidentally will be the current fastest speed train also runs through the same route. Known as New Delhi-Bhopal Shatabdi Express, the train passes through the city at the speed of 155kms/hour. Besides speed, the train, codenamed as 12049/12050, is slated to become operational any time in the later half of the year 2015, will acquire the tag of the first high tech train in many categories. It will be pulled by a 5,400 HP electric locomotive specially designed for the train. The passengers will have to cough more than 25 per cent tariff as compared to existing Shatabdi Express train. It will be pegged at Rs. 1365 and Rs. 690 per passenger. The Shatabdi Express charges Rs. 540 and Rs. 1040 for the slot. The coach of the train will have comfortable and luxurious AC Chair car seating arrangements. The coaches will have Executive Class and Chair Car seats with catering service facility. 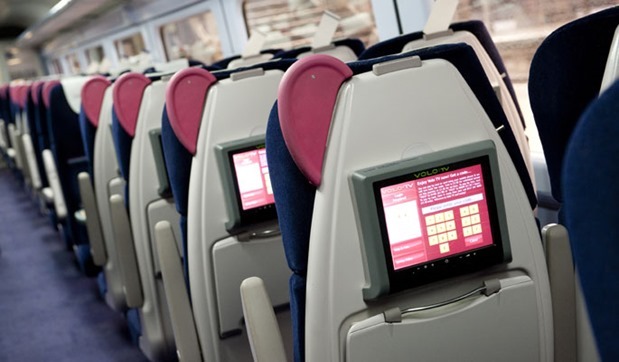 Every seat will be equipped by 8-inch LCD display units which will offer infotainment (pre-recorded) to the passengers. This infotainment system will later be linked to provide live channel coverage through the satellite arrangements. The train will offer GPS enabled passenger information system. 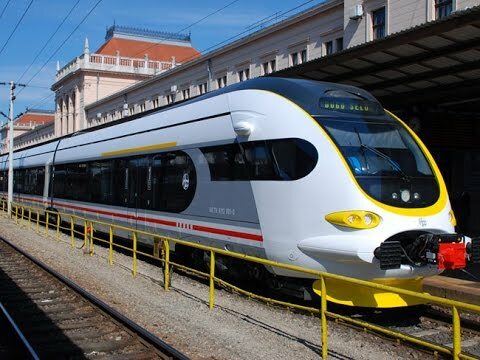 The train will be the first to carry automatic fire alarm and emergency braking system. There will be 12 specially designed AC coaches in the train. Manufactured in Rail Coach Factory, Kapurthala, two coaches will also be kept in reserve pool. The train will begin its journey from New Delhi at 8.00 AM to reach at 9.45 AM in Agra Cantt Railway Station. It will depart from Agra at 5.30 PM to reach back New Delhi at 7.15 PM. Before it becomes operational, Gatimaan Express will need to be adhered to international travelling safety norms. The experts in the office of Commissioner of Train Safety are minutely working on fine-tuning of the precautions on taking safety aspects of the train. The sixth and final trial of the train between the proposed route of New Delhi to Agra and back have already been conducted successfully where it clocked the desired speed successfully. Currently, the fencing off of the vulnerable points along the tracks and upgradation of traffic signalling system is being taken care of by the railways. The concerned wings of the railways are working overtime to meet the deadlines for compliance of safety norms for the Gatimaan Express. 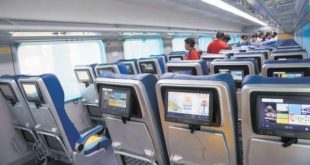 It is proposed that after the successful commercial launch of Gatimaan Express, such fast trains will also ply on many routes which include Ahmedabad-Mumbai, Kanpur-Delhi, Chandigarh-Delhi, Goa-Mumbai, Nagpur-Secunderabad, Hyderabad-Chennai and Nagpur-Bilaspur. 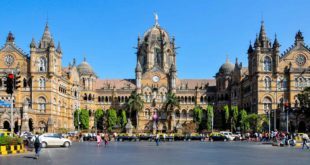 How to Book Train Ticket Online in India ? How to register FIR Online in Delhi for Lost Articles ?